B-side comes with a Bob spoken-rap intro that leads into a jazzy-piano-house high speed Exodus. Jah people are in a hurry on this one; more like a stampede. Strangely works well. 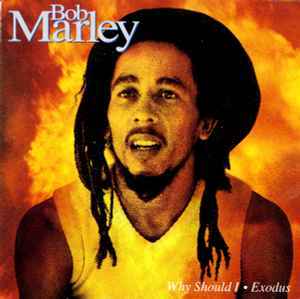 A-side is not too adventurous by comparison and is very Marley.